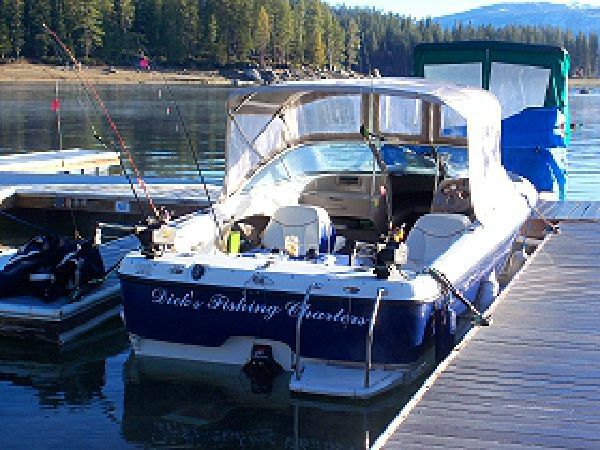 A Full Service Marina on Shaver Lake. 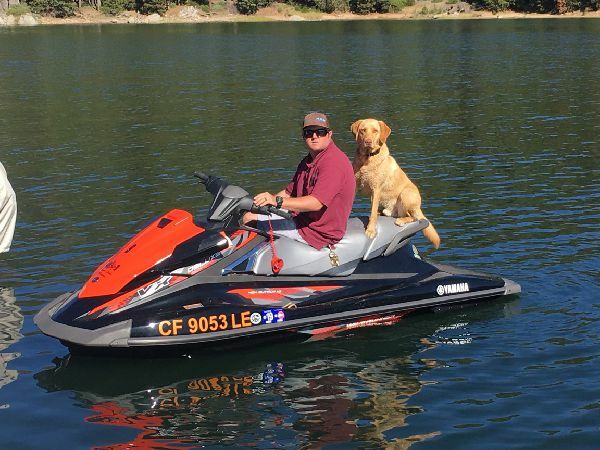 Shaver Lake Marina offers an extensive rental fleet including Pontoon Boats, Fishing Boats, Waverunners, Kayaks, Canoes, Stand Up Paddle Boards and more for any type of fun you desire on the lake. 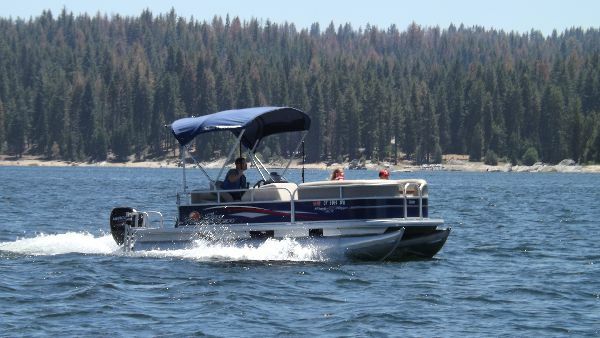 Rent a pontoon boat just the right size for your family or group so you can go anywhere on Shaver Lake and enjoy fishing, swimming, tubing, picnicking, site seeing, and family outings. 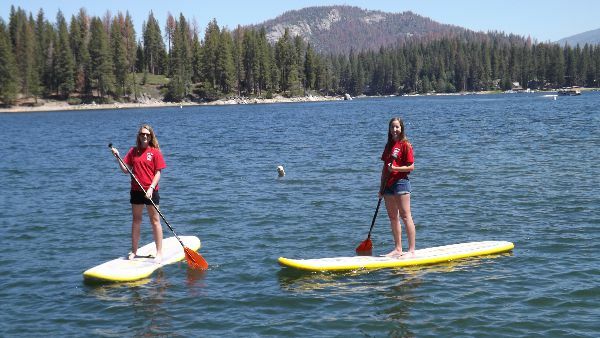 Shaver Lake Marina is neslted on Bikini Cove in Camp Edison with plenty shoreline in either directon for (SUP) Stand up Paddleboards, Kayaks, Canoes & Paddleboats. Reservations Start January 2nd each year!